The Pack is Back!! This Winter 2018-2019 the National Lacrosse League’s (NLL) New England Black Wolves organization continues their partnership with 3d Lacrosse to field three Jr. New England Black Wolves teams to compete in the winter months. The Midget, Bantam, and Peewee teams will have 10 hours of training and play in two tournaments and one home game in the months of December through February. 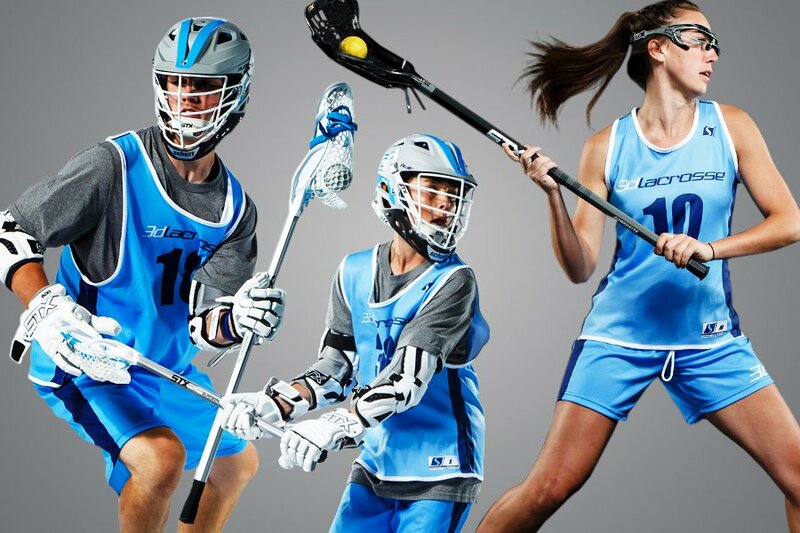 3d Lacrosse is looking to bring your game to the next level while delivering the ultimate club experience. The focus of the training is on 3d Lacrosse Methodology and strengthens player development and lacrosse IQ. The tempo of practices and the box environment will prepare each player for play in highly competitive box tournaments. Each team will learn the nuances of the box game including: 5-man offensive, 5-man defense, 2-man game, 3-man game, Box man up, Box man down, Face offs, transition offense and defense, on ball screens and picks, off ball screens and picks, and total team concepts. Other skills that will be focusing on: Faking / Catching in traffic / Team defensive concepts / Deceptive shooting / Feeding / Defensive footwork / Dodging in tight confines / Cutting / Cycling / Picking / Screening / Power Play. Divisions will be based on birthdate and NOT graduation year. See below to determine which team best matches your age group for registration.